Pennfield, New Brunswick – The St. George detachment of the West District RCMP is asking for the public’s help in identifying the person or people responsible for a break, enter and theft in Pennfield, New Brunswick. At around 2:45 a.m., on Friday, February 8, 2019, police responded to a report of an intrusion alarm at the Esso Gas Station on Route 175. 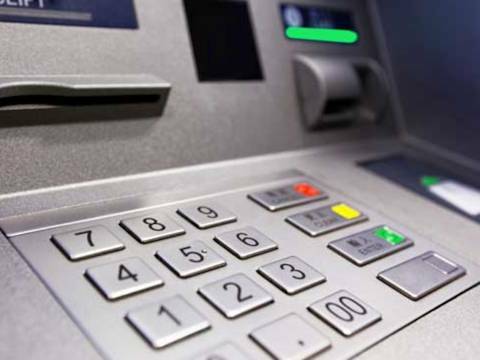 An ATM unit with an undisclosed amount of Canadian currency had been stolen. One suspect is described as having a thin build. The person’s face was covered and they were wearing a white hooded sweater with a dark graphic on the back and winter boots with reflective trim. Anyone with information about this theft is asked to contact the St. George RCMP at 506-755-1130. Information can also be provided anonymously through Crime Stoppers at 1-800-222-TIPS (8477) or www.crimenb.ca.